In Imperial Throne, there are three types of limited genesis treasure boxes. The only way to obtain the genesis treasure box is to buy Imperial Throne’s ticket, Heimdall. Today, let’s reveal what is inside of these genesis boxes together! 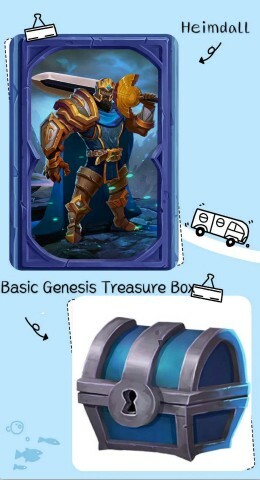 There are three types of genesis treasure boxes named basic, advanced and exclusive respectively which correspond to the three types of Ticket-Heimdall. The rarer the genesis treasure box, the higher the possibility for players to find more assets inside, and the higher the value of the assets. Note that some high-quality assets like land use right can only be found in the genesis treasure box! If a player has more than one ticket, each ticket can be used to open a corresponding genesis treasure box. Assets except the land use right found in the genesis box can be superimposed. Besides, each genesis treasure box can be opened once every test. Let’s peek at what is in the genesis treasure box for the first alpha test! What kind of advantages that the genesis treasure box can bring to you? And how can you strike a win with it? Question: What can you find in the basic genesis box? Answer: A few ITT and one type of soldiers! There are three types of soldiers including spear-man, archer and cavalry in Imperial Throne. It takes an hour to train each soldier in the game. Thus, Getting soldiers directly from the box gets you absolute advantage in wining the first war. Question: What if you purchase a Heimdall-Rare during the pre-sale? Answer: Every Heimdall-Rare comes with an advanced genesis treasure box. There are more ITT and two types of soldiers inside. With extreme luck, you may even find land use right in the advanced genesis box!!!! Isn’t that just exciting?? Question: Isn’t the Heimdall-Legendary the best of all? Answer: Hold your breath! Let’s reveal what you can find in the exclusive genesis treasure box. Aha! You can find a large amount of ITT and all three types of soldiers. What’s more, You can definitely find the land use right in the exclusive genesis treasure box for the alpha test! Due to the large demand of Heimdall-Legendary, it seems hard to get hold of it. For players who are looking forward to the land use right, why not give Heimdall-Rare a shot. You might be surprised! Note: The above description of the assets inside of the genesis treasure boxes is only applicable to the alpha test. There may be changes in later tests, but genesis boxes will have higher value than other boxes for sure. 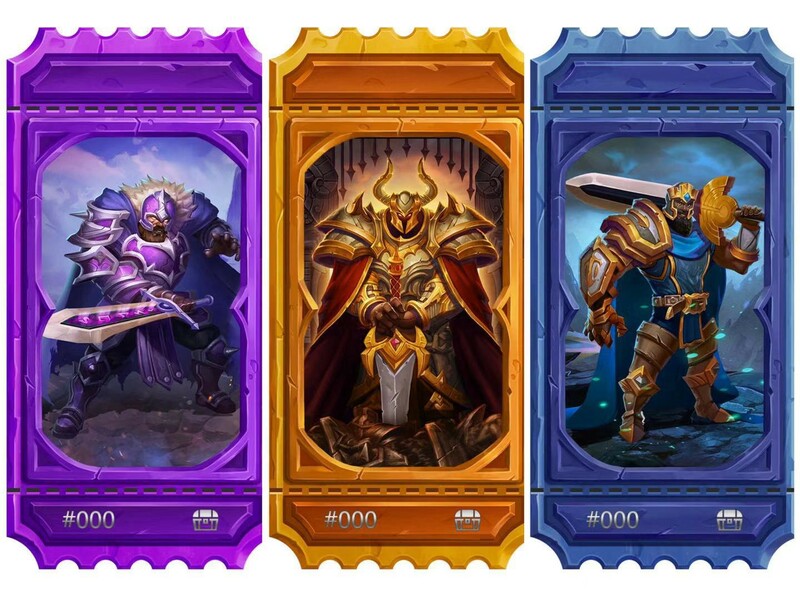 Currently, Ticket-Heimdall can be purchase on PC at https://ithrone.io/. Stay tuned! Mobile channel is coming up! 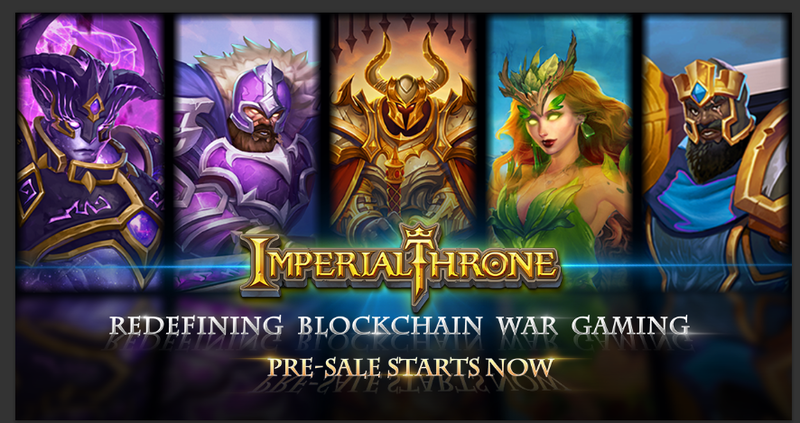 Imperial Throne is the first multi-player strategic war game based on the public blockchain.